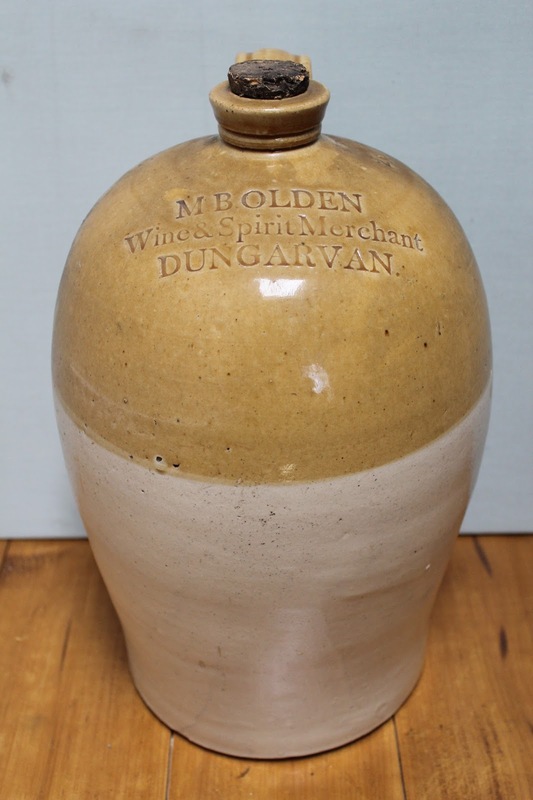 The Oldens were in business in Main Street, Dungarvan in the 1860's. Mrs. Maria Olden had a wine and spirit business. She was a widow by the late 1860's. Dominick L. Olden, Maria's son, was an assistant surgeon in Poona, India, where he died on 2nd December 1869. Mrs. Olden was also leasing the ground floor of the Old Market House.